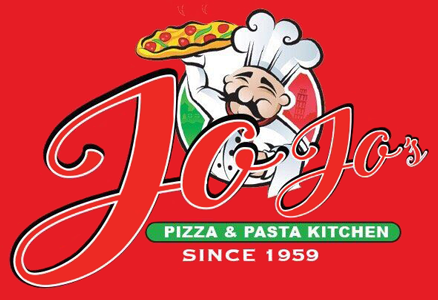 Online ordering menu for Jo Jo's Pizza and Pasta Kitchen. When it comes to pizza we are your best option in town. You must try our crusty pizzas and savory pastas. All of them made with the best and freshest ingredients. You can order them online, for carryout or delivery. We are located right next to cross of Ridge Rd and Teneyck Ave...just a couple of blocks from the Lewandoski Park.